In the Southern Hemisphere, the academic year is the reverse of that in the U.S. and Europe and runs from February to November. Full-year students may enroll from February to November, 2020. Full-year students are responsible for their own housing and meals between semesters. All calendar, routing and vacation dates are tentative and subject to change. Students making travel plans should note that exams continue until the last day of the semester. Early exams cannot be arranged. Students making their own travel arrangements should verify dates with AIFS before finalizing their plans. Please note that the flight route may require connections in the U.S. or Australia. **Prices in Australian dollars (AUD) are approximate and subject to change. 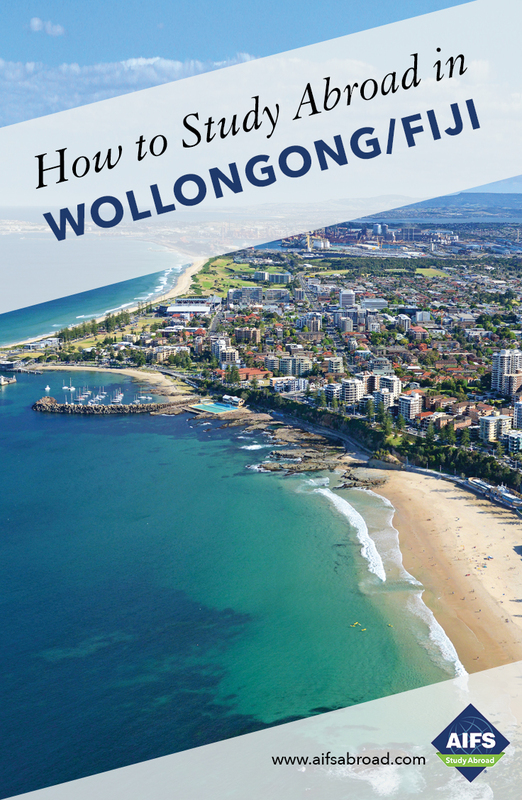 Students pay the University of Wollongong or its agents directly for this trip upon arrival in Australia.